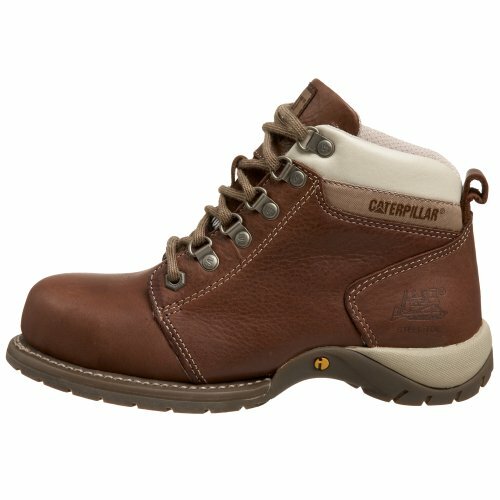 The Caterpillar Carlie Steel Work boot combines durability and comfort as well as additional safety features. 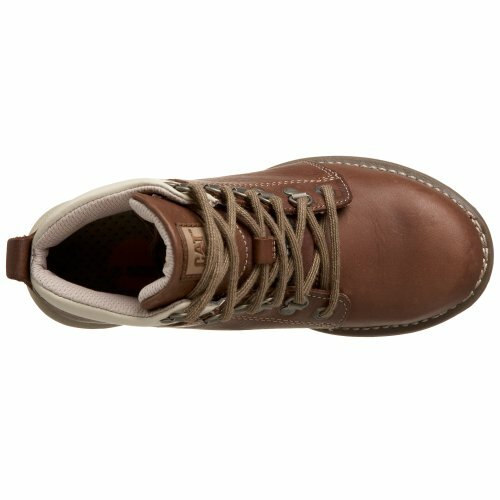 They are well crafted featuring oiled, full-grain, and tumbled leather uppers together with suede lining and nylon mesh. Moreover, the leather used to make them is abrasion-resistant, which will provide guaranteed protection from the harsh and tough outdoor conditions. They feature ortholite midsoles as well as EVA heel cushioning outsoles for comfort and stability. 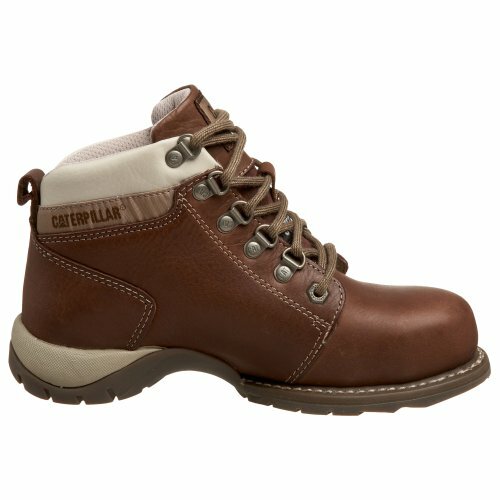 Their lacing system secures your foot firmly making you feel both secure and safe in these women’s insulated steel toe work boots. These steel toe boots come with iTechnology rubber outsoles. iTechnology is a proprietary technology, which combines the unique support of Goodyear Welt construction together with athletic cup heels. This provides a specific level of comfort, which is mainly found in athletic shoes. The ortholite footbed also prevents accumulation of bacteria-causing odor. It also provides climate control together with temperature regulation to prevent sweating. Additional comfort is offered by the energy return for optimum shock absorption. This is an additional benefit for the woman who spends long hours on her feet. 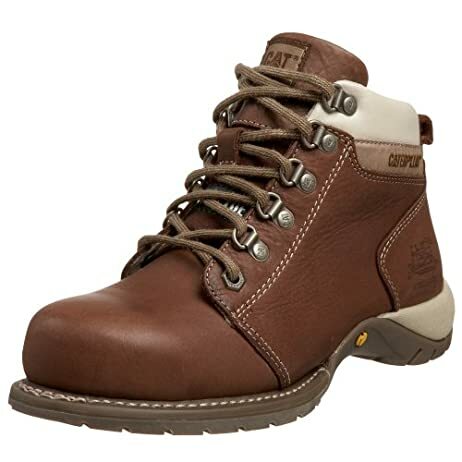 Although these boots might appear heavy due to the solid construction, they allow easy movement preventing foot fatigue. 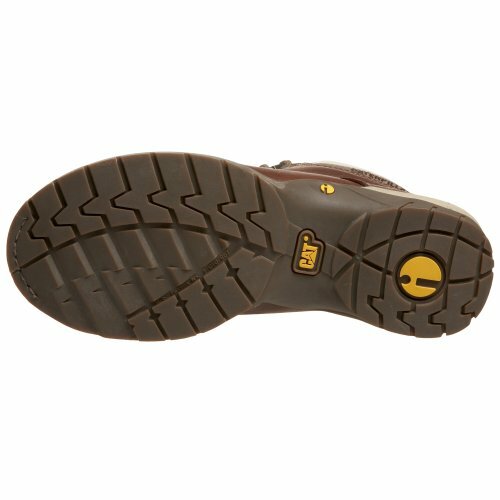 This work boot featuring iTechnology, the integration of work boot durability and athletic shoe comfort. A shoe system for all day, every day. 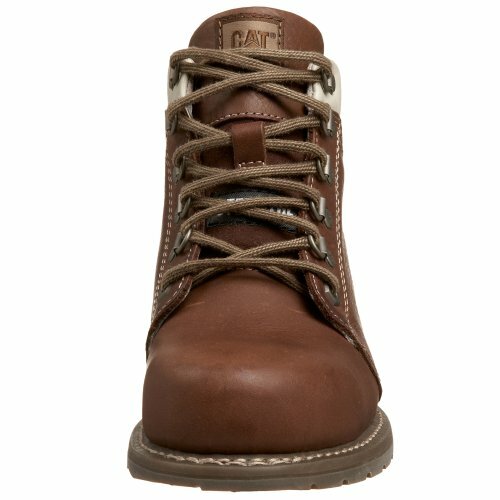 The Carlie class 75 rated steel-toe workboot from Caterpillar combines the toughness you require with athletic shoe comfort. This sturdy lace ankle boot is constructed with a full-grain leather upper and genuine Goodyear welt construction for strength and durability, plus an Ortholite footbed for climate and odor control. It delivers a stable platform with excellent EVA cushioning and energy return to keep you comfortable, even when you're on your feet all day. Electrical hazard construction provides protection against open circuits up to 600 volts in dry conditions.